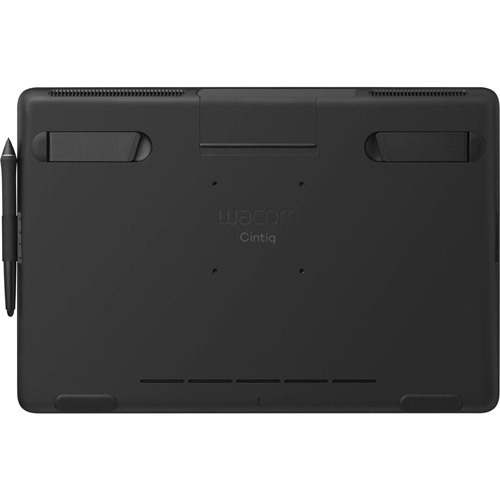 Wacom Cintiq creative pen display is perfectly equipped to help you begin your journey as an illustrator. 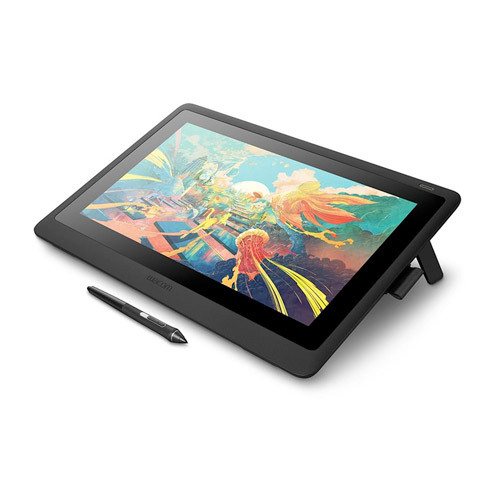 Vibrant colour, HD clarity and ergonomic design together with the super-responsive Pro Pen 2, offer a truly natural experience and help take your creative ideas to the next level. 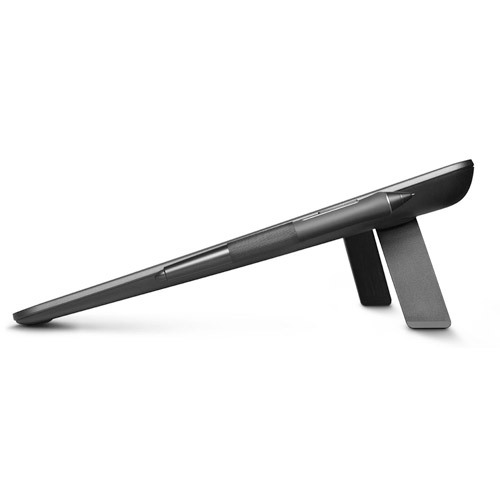 Get easy access to your favourite software’s shortcuts – with the pen’s programmable side buttons. 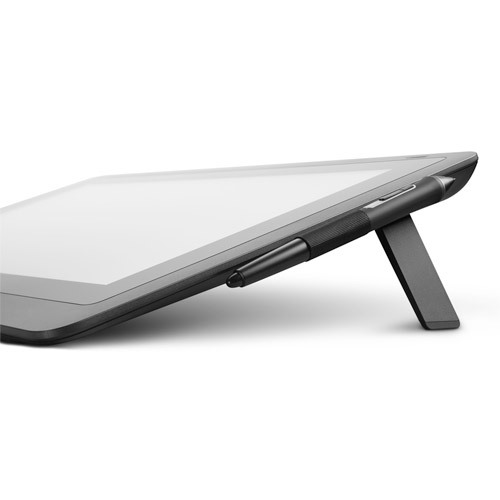 Wacom Pro Pen 2 and Cintiq’s 15,6" slimline display work together to make your creative session comfortable and productive.